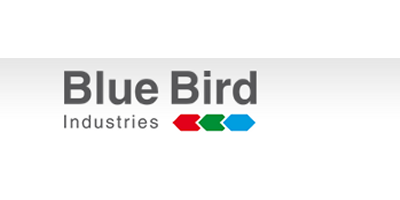 Blue Bird Industries was established in December 1978. 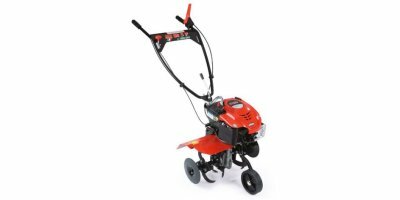 The activity of the factory was the production of brushcutters and trimmers with 2-stroke internal combustion engines of its own design. The company’s first two engines featured 31 and 38 cm3 displacement and were installed on the Blue Bird brand brushcutters. The new machines were introduced with immediate success in the market, leading the company to invest in new moulds and equipment to expand the range of its own machinery.